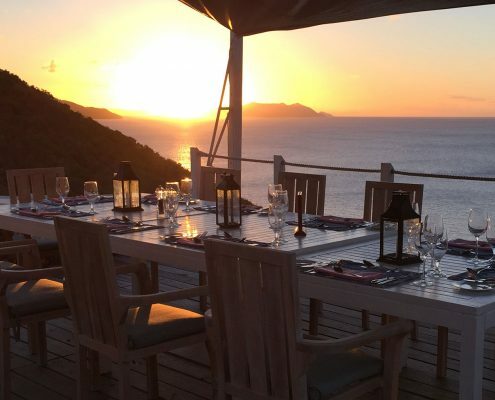 https://www.mangomuseevents.com/wp-content/uploads/2017/02/guana-caribbean-sunset-dinner.jpg 1210 1210 assistant https://www.mangomuseevents.com/wp-content/uploads/2018/04/mango-muse-events-logo-300x217.png assistant2017-02-15 08:45:452017-02-15 01:09:36Wedding Wednesdays Q&A: What is the Right Destination Wedding Timeframe? 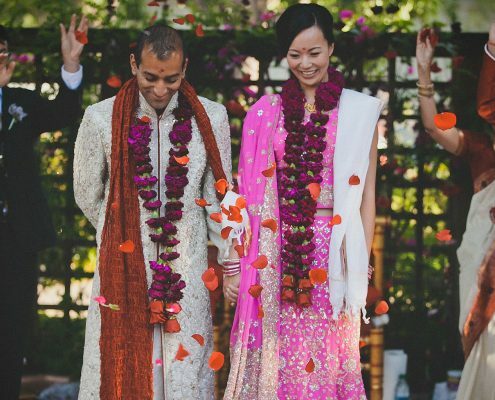 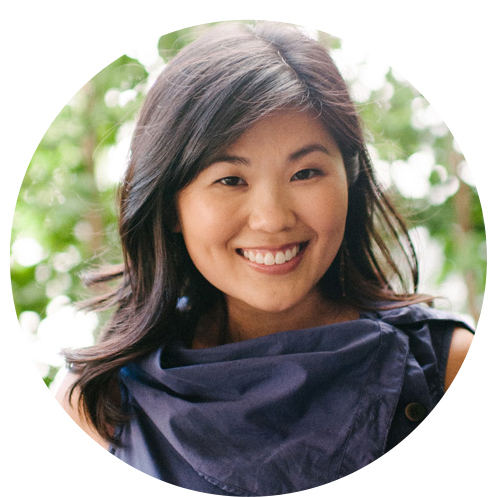 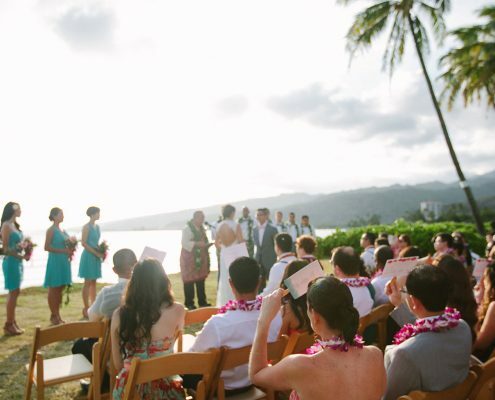 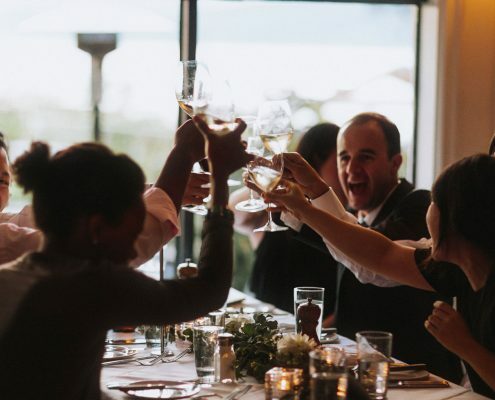 Wedding Wednesdays Q&A: Eloping - Good Idea or Bad Idea? 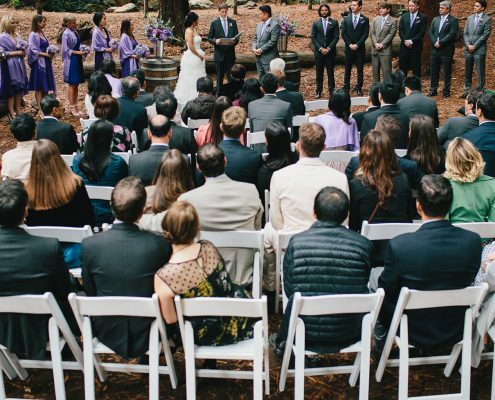 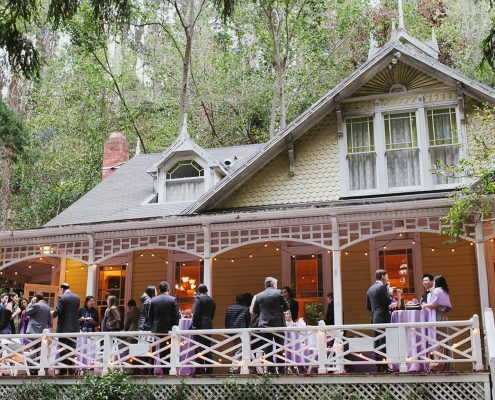 https://www.mangomuseevents.com/wp-content/uploads/2017/02/san-francisco-wedding-ceremony-redwoods-feature.jpg 1210 1210 Jamie Chang https://www.mangomuseevents.com/wp-content/uploads/2018/04/mango-muse-events-logo-300x217.png Jamie Chang2017-02-01 11:41:472017-02-01 11:45:16Wedding Wednesdays Q&A: Eloping - Good Idea or Bad Idea?